Jerome Farmers Market: Recipes using some of your produce from the Market! Recipes using some of your produce from the Market! 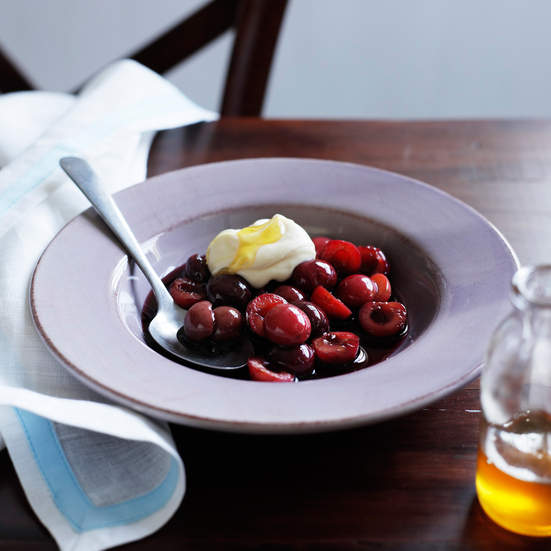 • The warm cherries and poaching liquid are great alone—without the mascarpone cream—or with whipped cream. • Serve the mascarpone cream with cut up fresh fruit or mixed berries instead of with the poached cherries. Heat the olive oil in a skillet over medium heat. Cook the carrots and onion in the hot oil about 5 minutes. 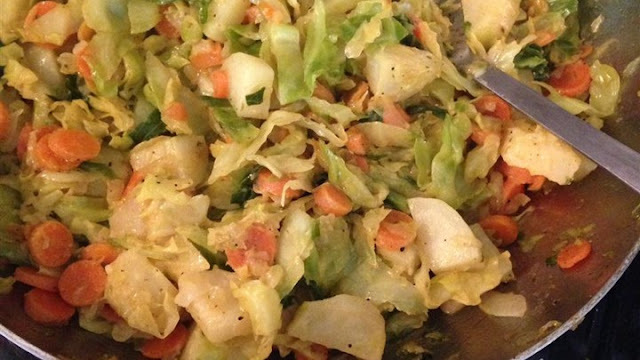 Stir in the salt, pepper, cumin, turmeric, and cabbage and cook another 15 to 20 minutes. Add the potatoes; cover. 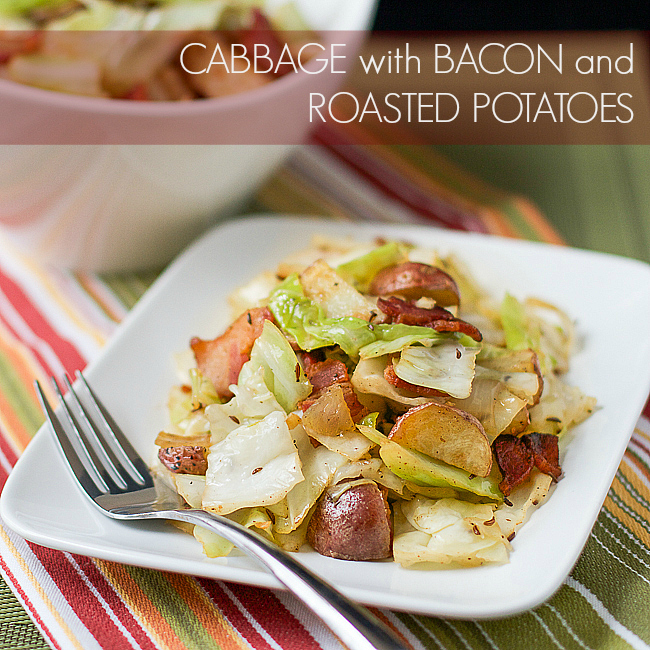 Reduce heat to medium-low and cook until potatoes are soft, 20 to 30 minutes.